Currently, the Chinese make main demand in the market of Athenian real estate. In the Reuters reported that thousands of Chinese citizens fly to Greece weekly to get housing here. Real estate agents come straight to the airport to meet potential customers from the plane. Together they are sent to inspect the objects from which they select the best option for purchase. In the Athens, there Real Estate Association confirms that currently, the bulk of clients are foreigners. The Chinese are leading by a large margin among them. Why are Chinese people attracted by Greek real estate? 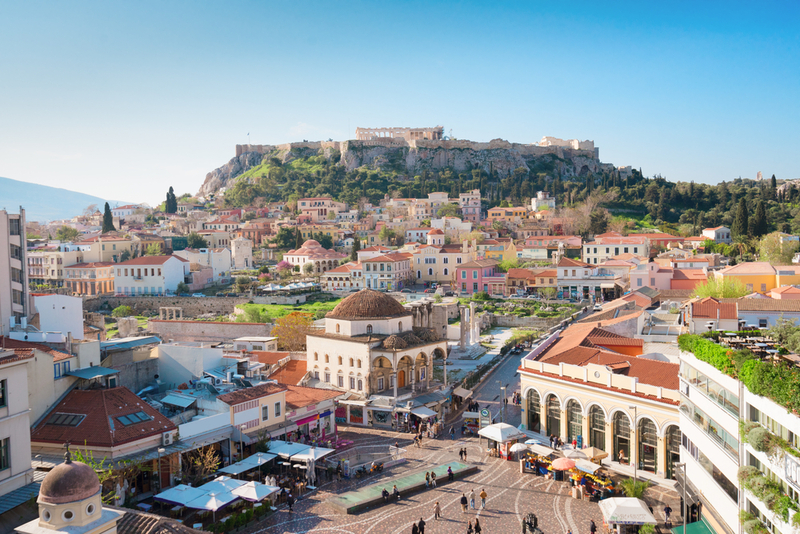 The increased interest of citizens of the People’s Republic of China to real estate in the capital of Greece contributes to the growth of market demand, which in the future may lead to higher prices. Experts predict that annual growth will be 5-7% in Athens. And about the same indicator will show other regions. The country located in the south of the Balkan Peninsula attracts Chinese people at low prices. Due to the crisis (the consequences of which are gradually leveled) real estate is sold at about 40% cheaper than its market value. In addition, a simplified visa application for homeowners is active. If you invest in real estate in Greece € 250.000, you will automatically be issued a residence permit for 5 years. Such a privilege definitely attracts the Chinese and encourages buying housing. But this is not all the reasons why the inhabitants of the Middle Kingdom want to withdraw their money outside the country. The fact is that lately there has been a drop in the Chinese currency, the yuan, against the dollar, and the Chinese government is also set restrictions on investments abroad. Greece has a rich history, a wonderful climate, a developed infrastructure, so many people buy housing for permanent residence. Some Chinese say they plan to move to the Aegean Sea with the coming of retirement age. According to data oftе he last year, the size of investments made by foreign citizens in Greek real estate has increased. In comparison with the figures for 2016, the growth was 91%: in 2018, citizens of other countries purchased Greek property in the amount of € 287 million. Amid increasing demand for housing in Athens, problems began with the Greeks, who rented apartments and cottages. The fact is that it is more profitable for owners to sell them, and not to rent. The owners began to raise the rental rate, forcing tenants to leave the living space as quickly as possible.